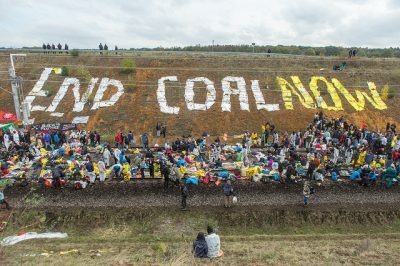 Today, 6,500 people are crowding the Rhineland coalfield in the biggest Ende Gelände action ever. 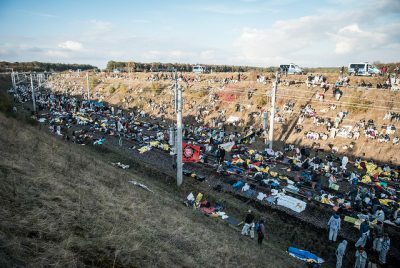 4000 people are blocking the tracks that supply RWE’s power plant with lignite. 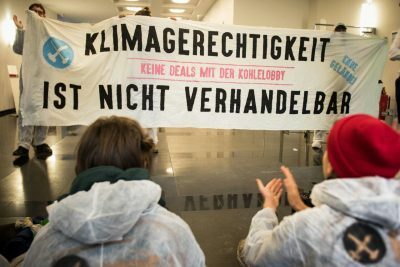 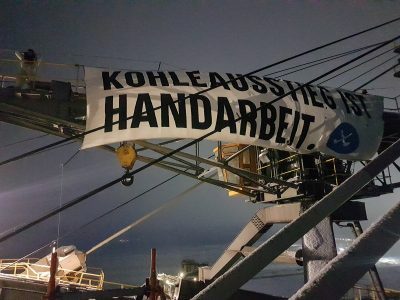 Around 40 people have been occupying a digger in the Hambach mine. 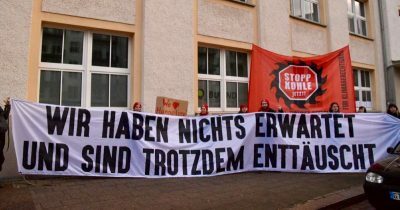 Other groups are confined by the police. 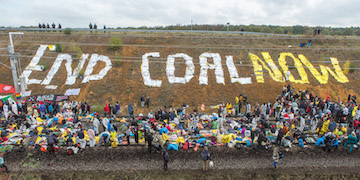 Never before we have been so many people who stand up for climate justice and system change!